The grant solicitation period for FY19 Local Freight Impact Fund program is open through Jan. 11, 2019. 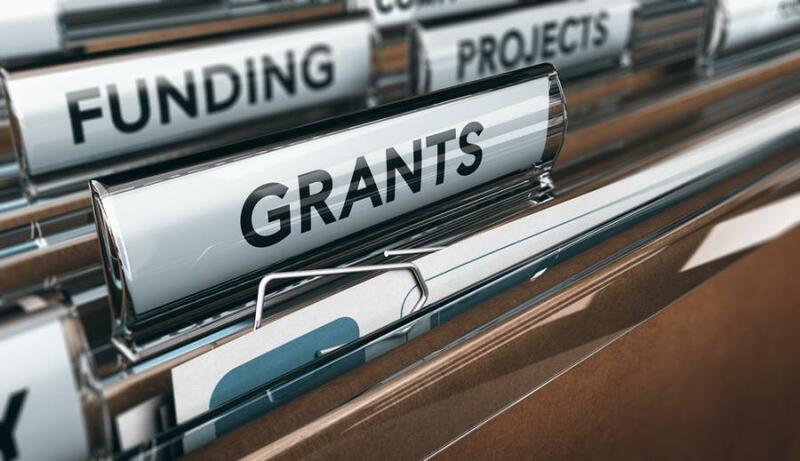 The New Jersey Department of Transportation (NJDOT) announced the grant solicitation period for FY19 Local Freight Impact Fund program opened Oct. 25, with applications being accepted through Jan. 11, 2019. "New Jersey's transportation system is a critical part of our state and regional economy, providing the ability to move goods to and from our seaports and airports efficiently," NJDOT Commissioner Diane Gutierrez-Scaccetti said. "To do so, much of that commercial truck traffic utilizes local roads and bridges. The Local Freight Impact Fund invests money raised from the gas tax by providing municipalities and counties grants to make critical improvements to truck routes to keep our infrastructure in a state of good repair." The Local Freight Impact Fund (LFIF) is a competitive $30.1 million program, which was created as part of Transportation Trust Fund (TTF) reauthorization in October 2016. The program helps New Jersey's municipalities and counties fund projects that emphasize and enhance the safe movement of large truck traffic, renew aging structures that carry large truck traffic, promote economic development, and support new transportation opportunities. Pavement Preservation — to improve pavement conditions in support of freight travel on municipal/county transportation infrastructure. Truck Safety and Mobility — to improve large truck access, routing and mobility along the municipal/county roadway system. Bridge Preservation — to improve bridge ratings/conditions in support of freight travel on municipal/county transportation infrastructure. New Construction — to promote new construction in support of freight travel on municipal/county transportation infrastructure.